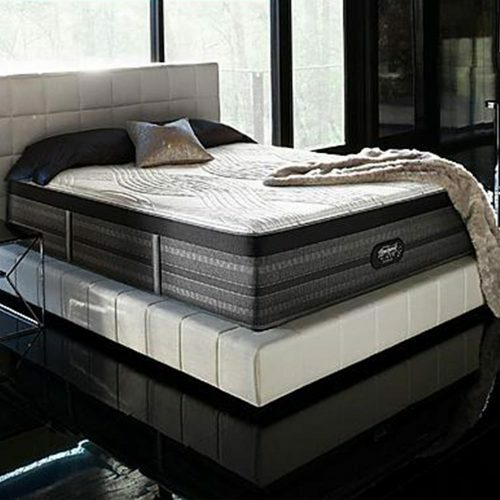 Is it an indulgence if it helps you feel better, achieve more and live a better life? 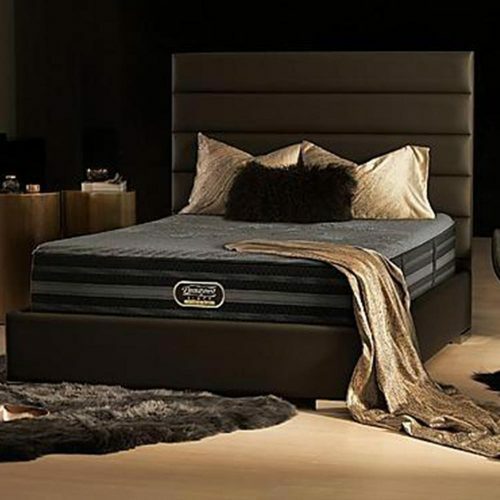 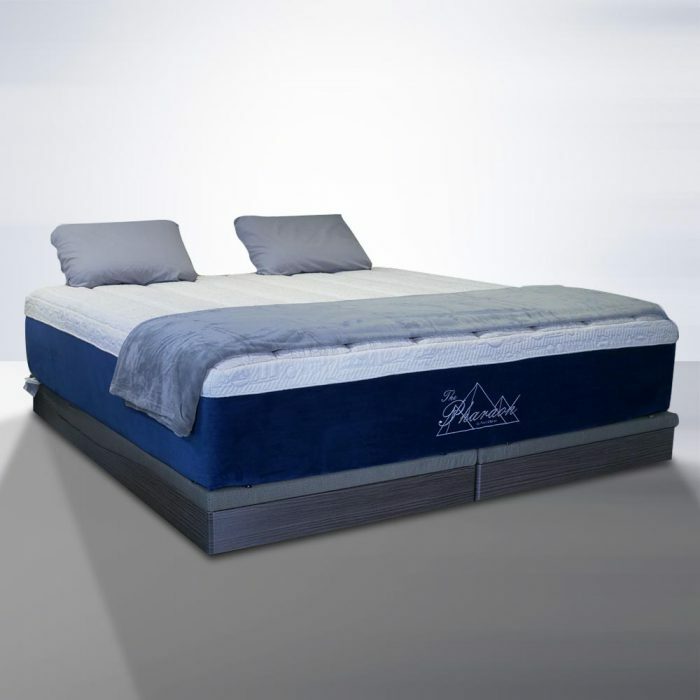 The Pharaoh Mattress by Rest and Relax, is perfect for those looking to indulge and treat themselves to an amazing night’s sleep. 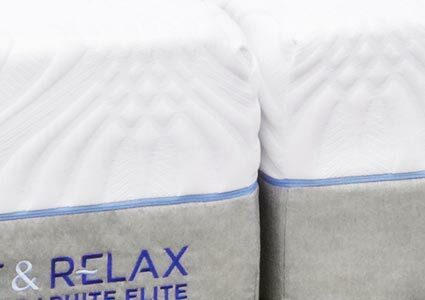 Separating this mattress from the rest of our lineup is its Max Flow Active Response Foam. 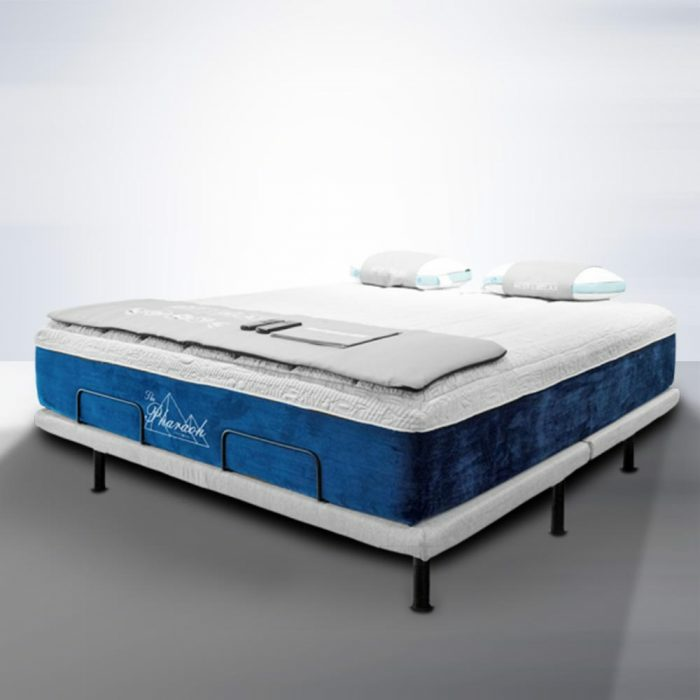 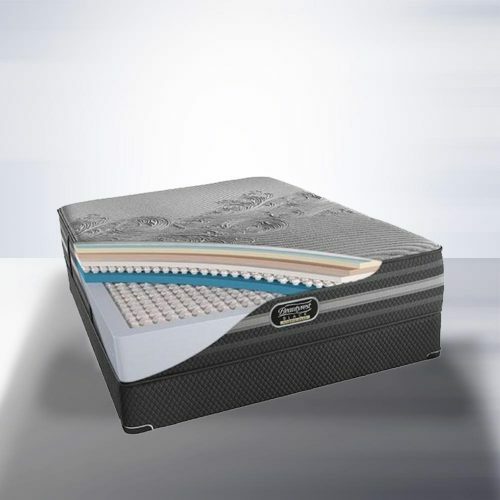 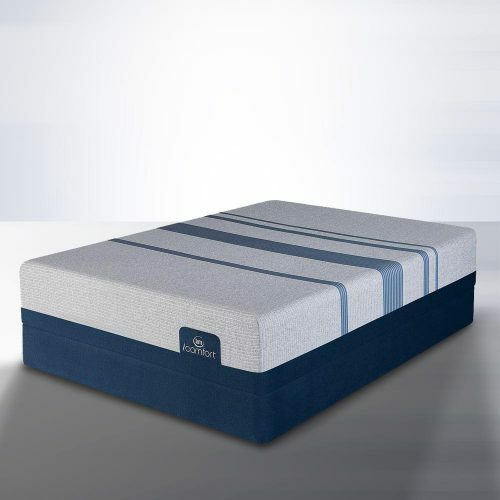 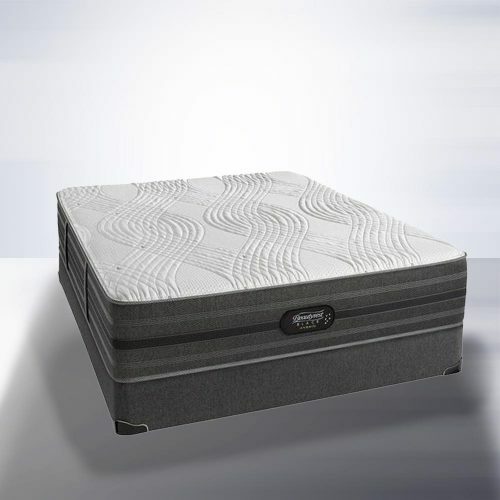 On top of that, this mattress offers a 9” Supportive Base Foam that ensures long-lasting use while providing further support for your body.